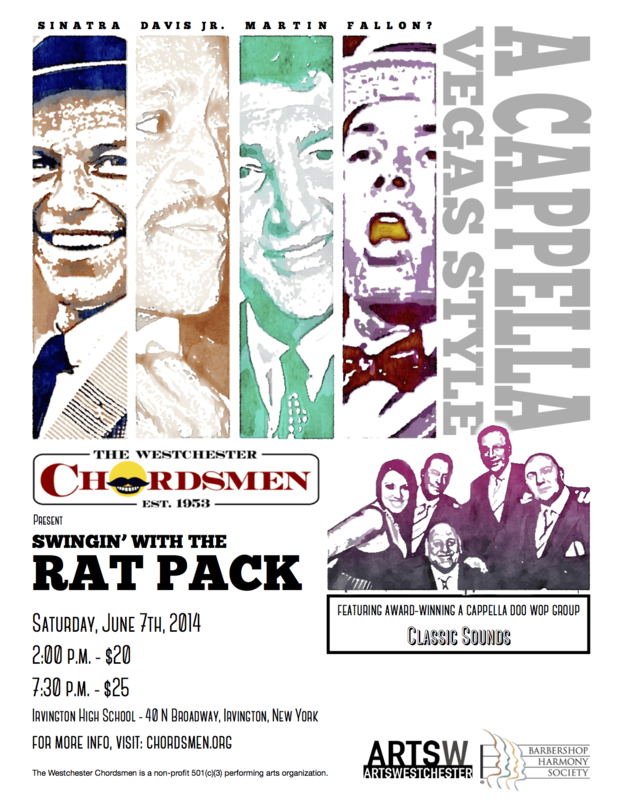 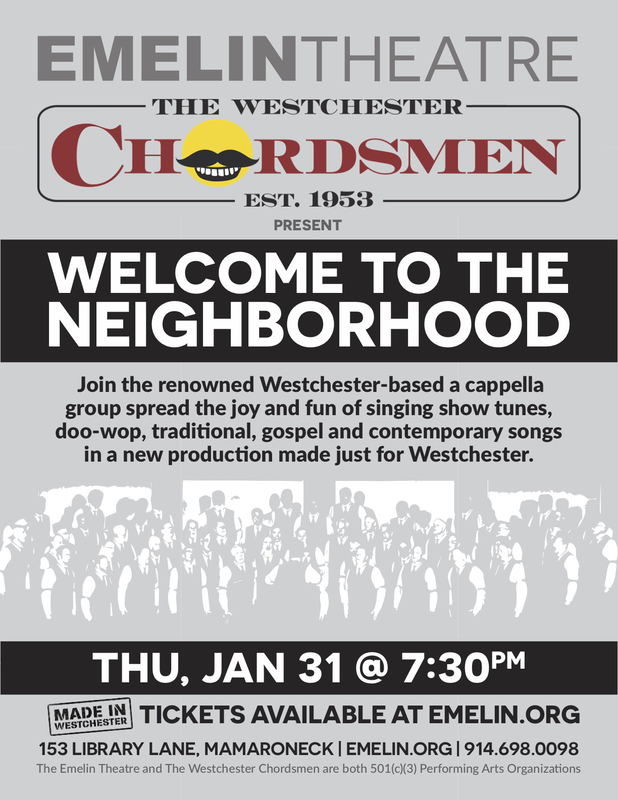 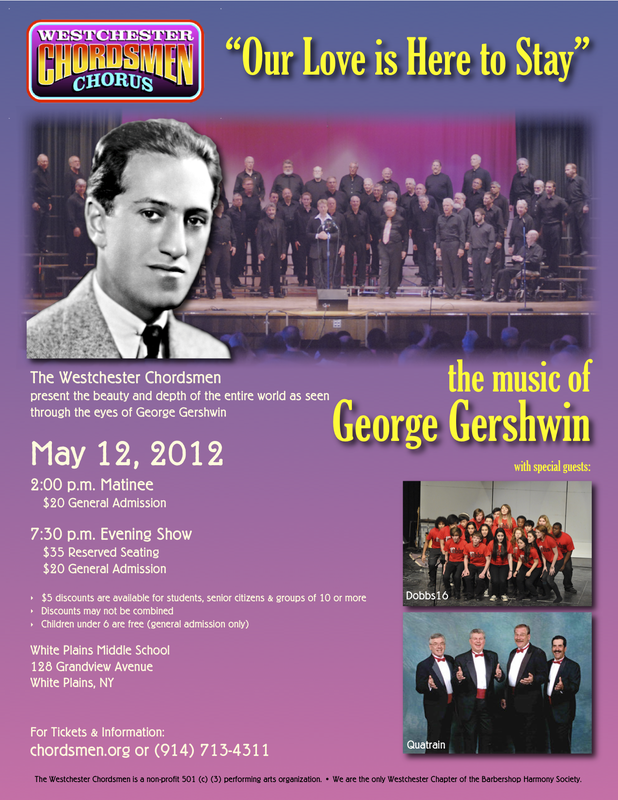 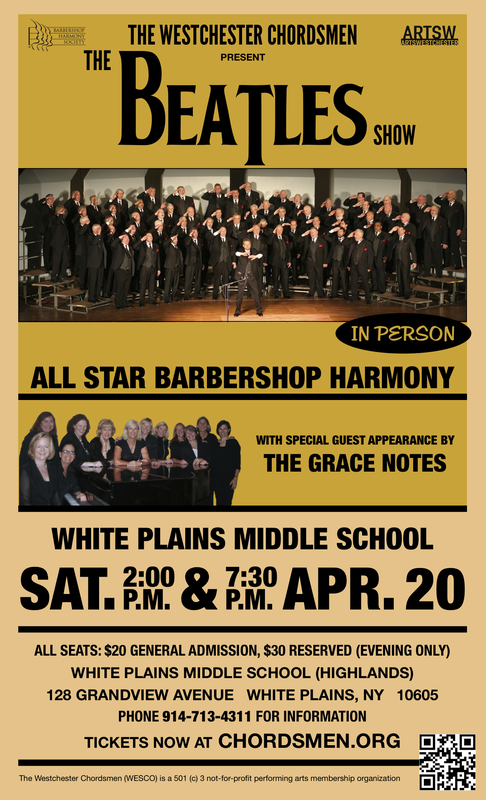 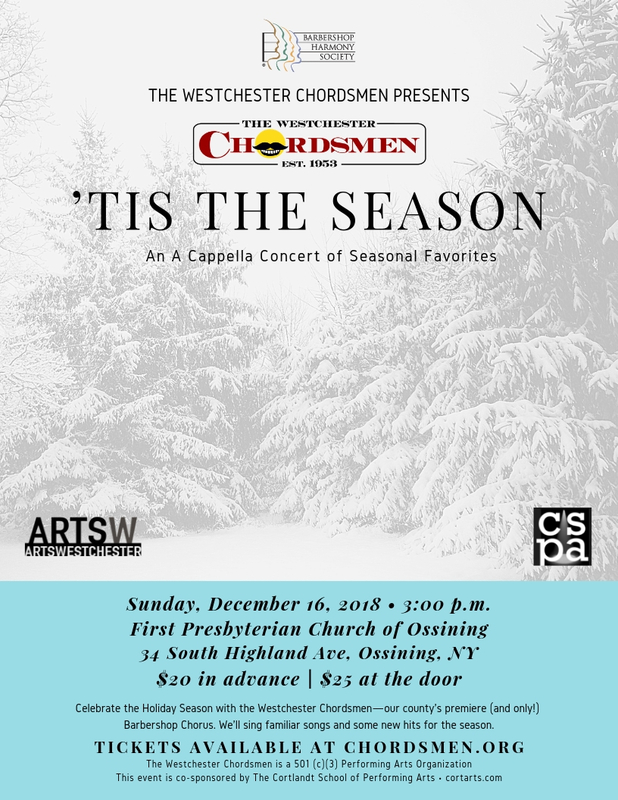 Welcome To The Neighborhood will be a musical show about how the Westchester Chordsmen bring together the diverse Westchester/Fairfield-area community with a cappella singing. 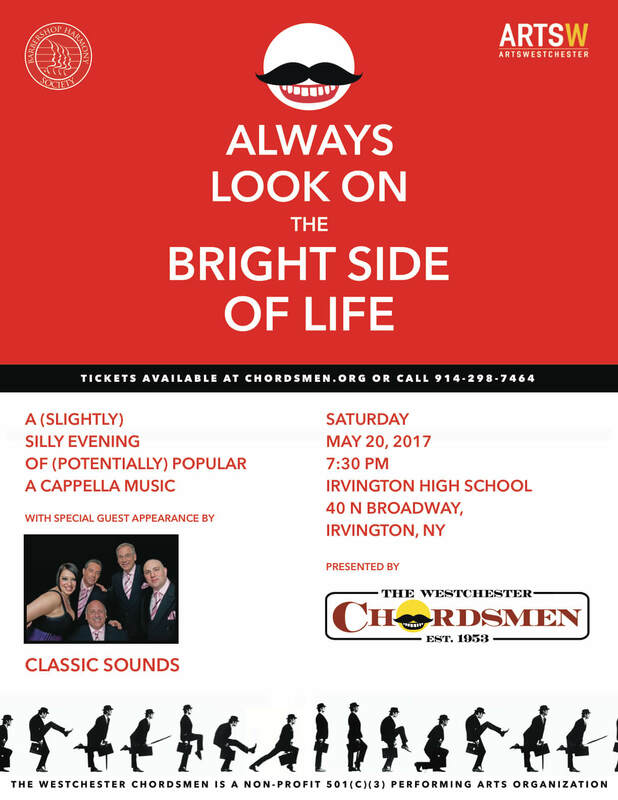 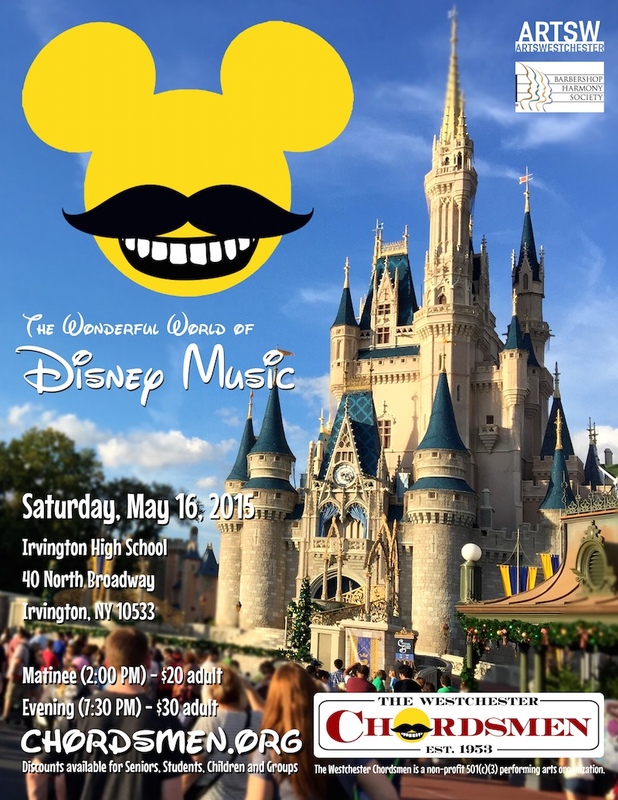 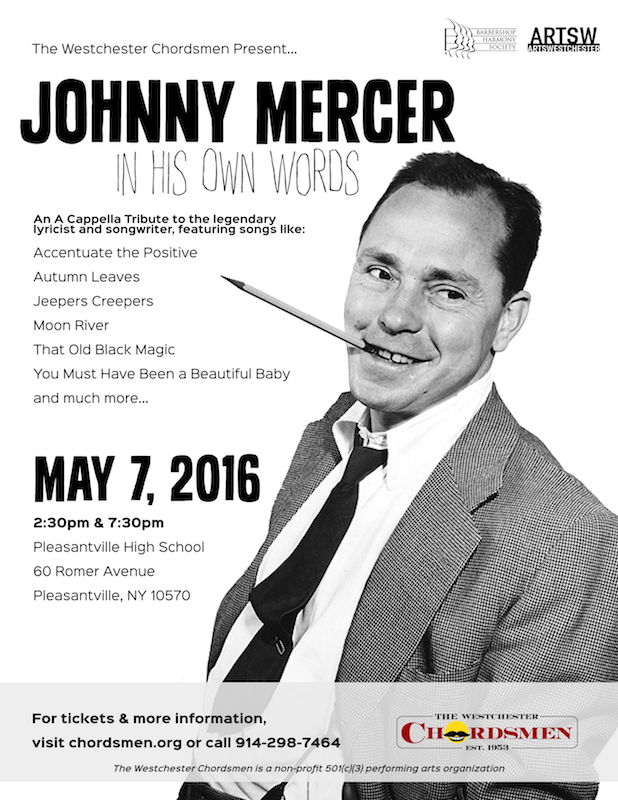 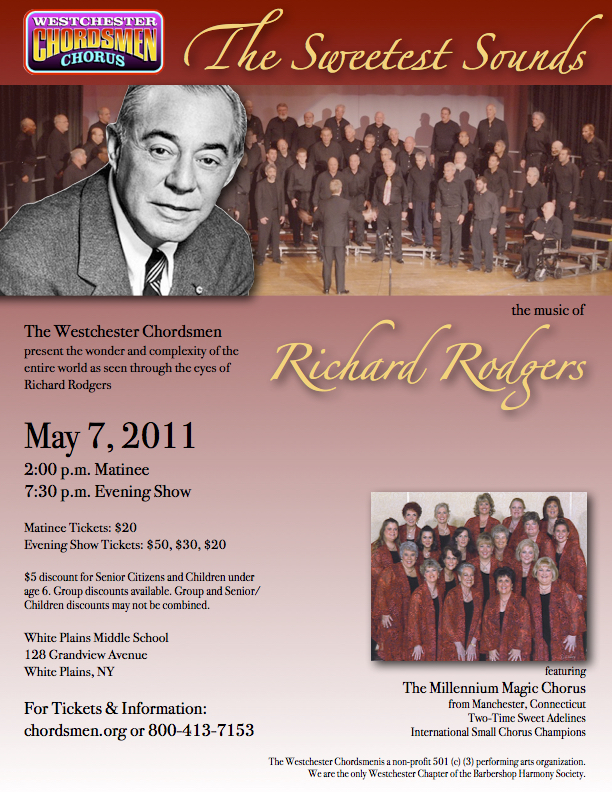 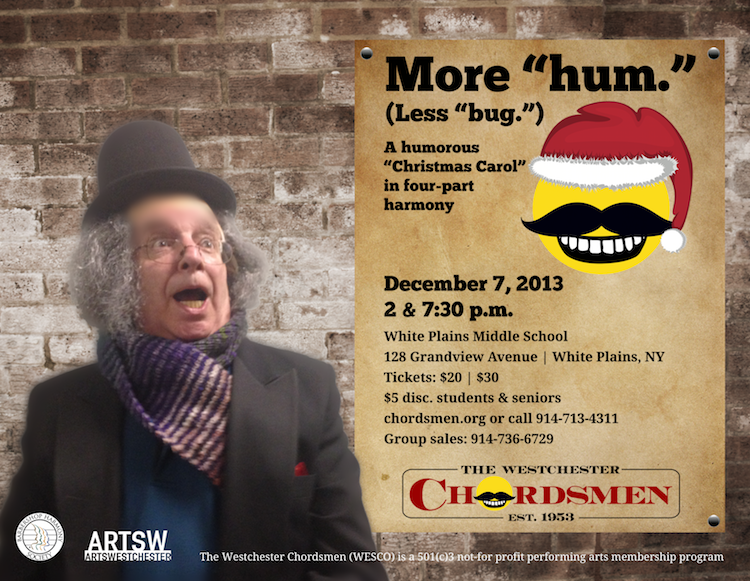 It will be the story of who the Chordsmen are, and what we do in the neighborhood. 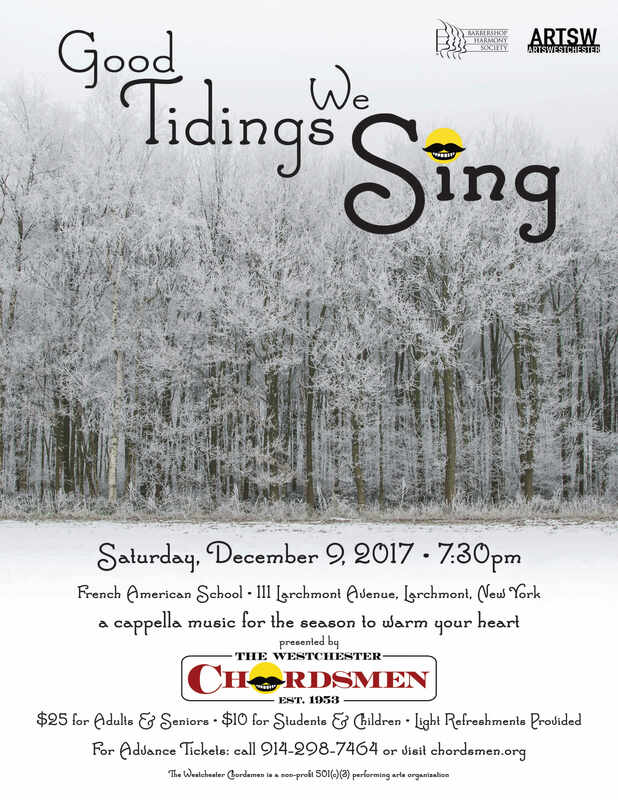 We will begin with the song “Welcome to the Neighborhood” with words, music, and arrangement by our own Steve Delahanty. 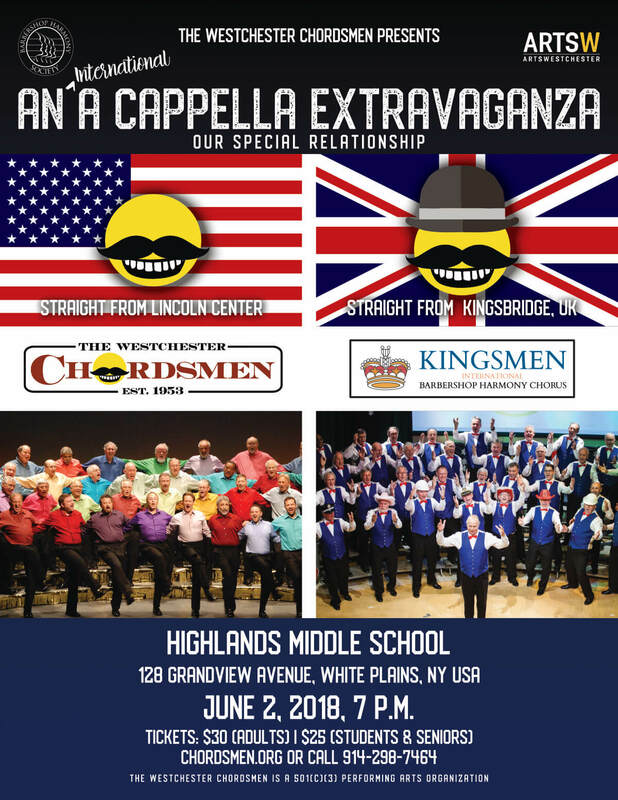 We will continue telling our story of Ready Set Sing, Singing Valentines, the A Cappella Youth Festival, and Holiday Sing Outs through songs covering the genres of popular, rock and roll, Broadway shows, motion pictures, barbershop harmony, and classical.